We practise from modernised facilities providing an ever-increasing range of general medical services for around 12, 000 patients. There is easy access for the disabled, a lift and loop system for the deaf and we accept telephone calls from the ‘Typetalk’ Relay Service for those with communication difficulties. There are two disabled parking slots in front and one at the back of the surgery. The practice has a contract with the Betsi Cadwaladr University Health Board which means you can register with the practice if you live within the Practice boundary. Although you are registered with the Practice, within reason, you will be able to see a doctor of your choice. We are a Paperlight Practice. Our practice partnership is not a limited one. The practice trains ST2 and ST3 GP Registrars who are attached to the Dyffryn Clwyd Vocational Training Scheme (Welsh Deanery);they are experienced doctors who have previously worked in a hospital. We are also joined occasionally by senior medical students from the School of Medicine at Liverpool University, who spend up to eight weeks at a time at the practice. Cadwgan Surgery is near the centre of Old Colwyn. 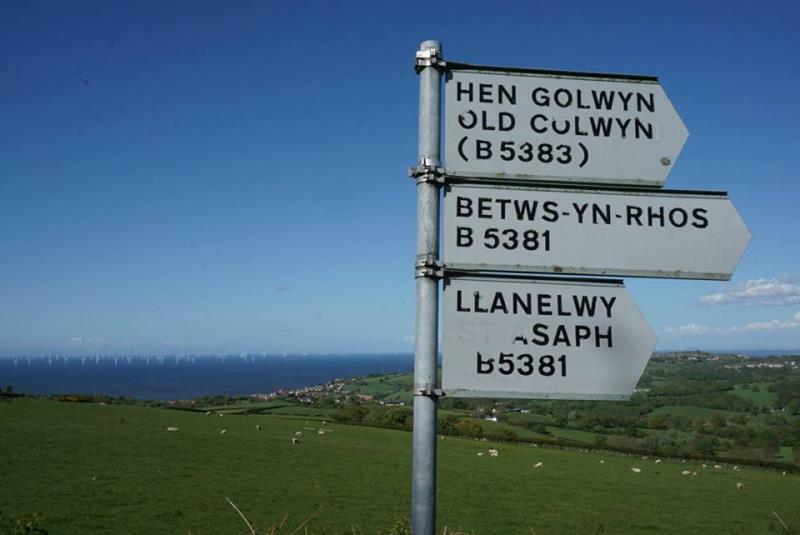 Take the Old Colwyn turn-off on the A55, take the first left at the mini-roundabout, travel through the shopping area on Abergele Rd and as you leave the shopping area turn right at the corner of Bodelwyddan Ave, immediately after passing the Aldi supermarket. The surgery is located a short distance up Bodelwyddan Ave on the left hand side just before the bowling green, as seen on this map. There is a car park and a designated place to secure bikes at the rear of the Practice.